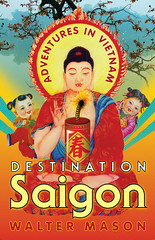 Destination Saigon: Chuc Mung Nam Moi! 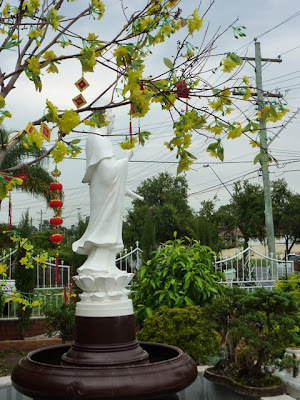 Looking foreward to hearing your presentation at the Swedenborg Centre next friday!! I'm sure Ethan will love it too. He was reading through the atlas this week, telling me endless statistics about the various countries. He loves learning about different countries and the way people live there. 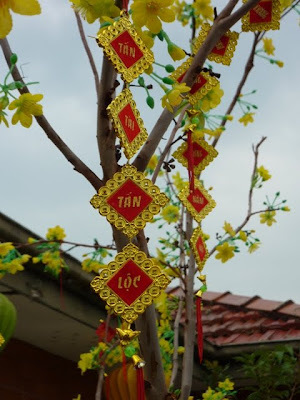 Interesting that it is the Lunar New Year in Vietnam and Valentine's day in the west.